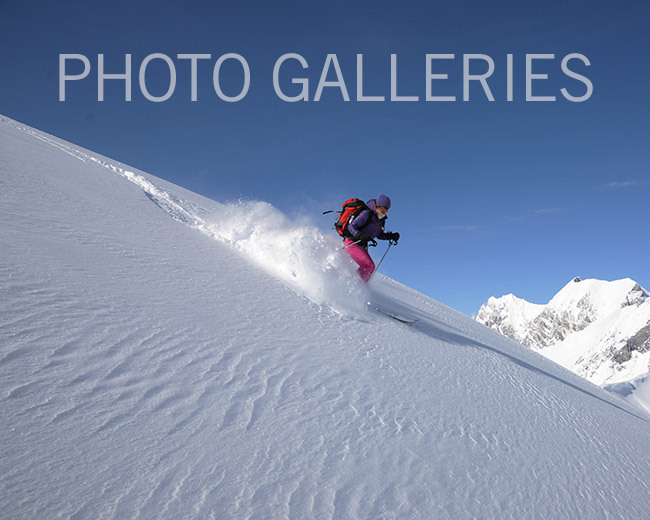 Selkirk Mountain Experience at the Durrand Glacier Chalet - Skiing, mountaineering, hiking and climbing. 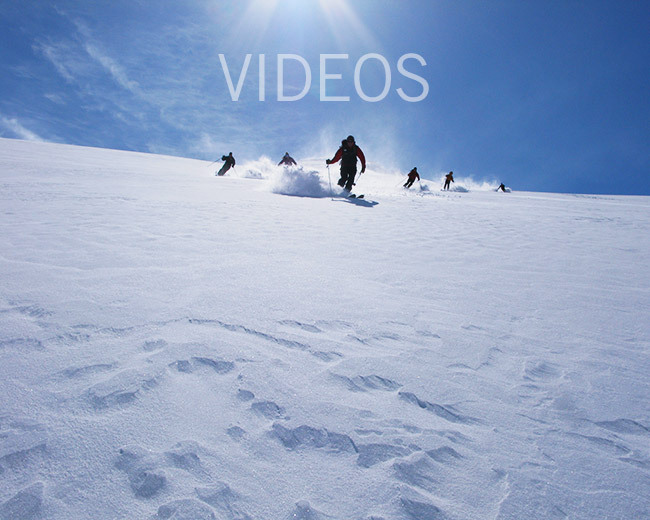 At Selkirk Mountain Experience we offer world class skiing, hiking and climbing to our guests. National Geographic Adventure Magazine has rated us as one of the Best Adventure Travel Companies on Earth. Three times. 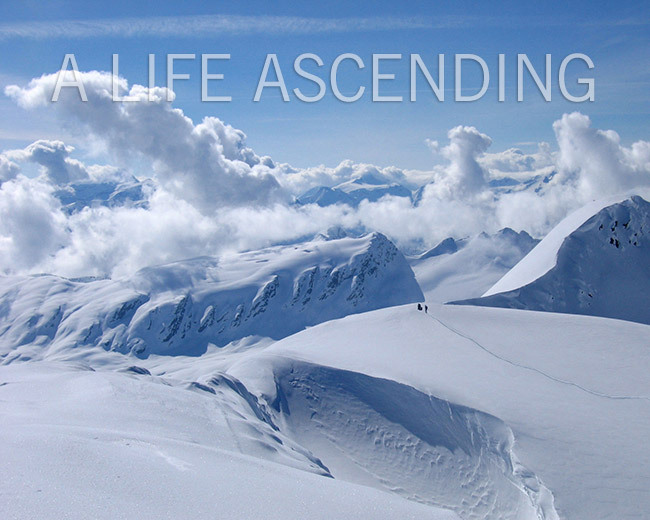 During the summer months, we provide incomparable alpine hiking and climbing. 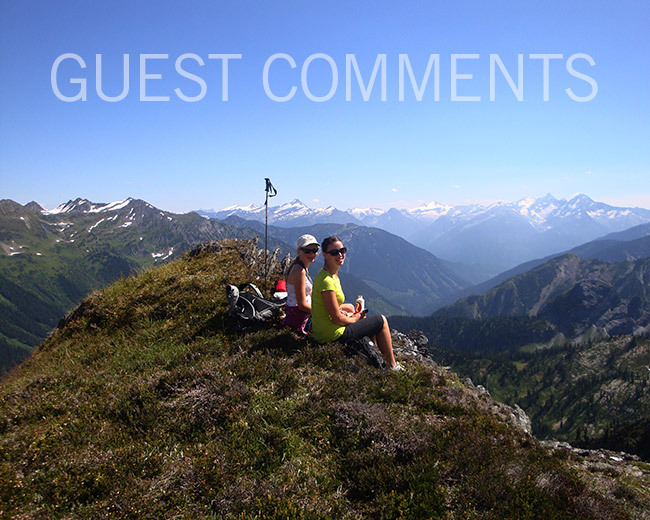 The mountain goats, lush meadows and incredible views accompany guests during their stay. 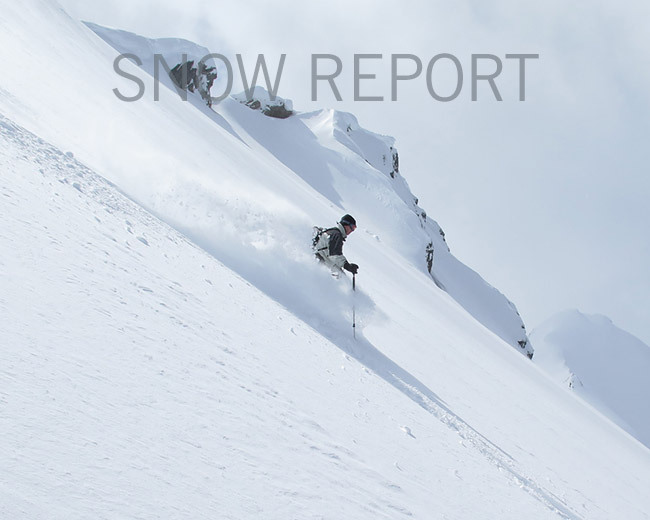 During the winter months we offer backcountry skiing in our stunning backyard, with 14 glaciers, 4 tree ski areas and 20 skiable summits in our private 94 square kilometer tenure. With thirty years of experience, Ruedi and Nicoline have mastered the art of hospitality in the high mountains. Guests are provided with every comfort one can reasonably expect to have in our environmentally sensitive, remote and helicopter accessed Durrand Glacier Chalet. With hot showers, private bedrooms, a British Chef, wireless internet and indoor plumbing, as well as fully certified, safety conscious and professional guiding. As a symbol of our commitment to our guests, we have built a third hut in the 2014 summer season. 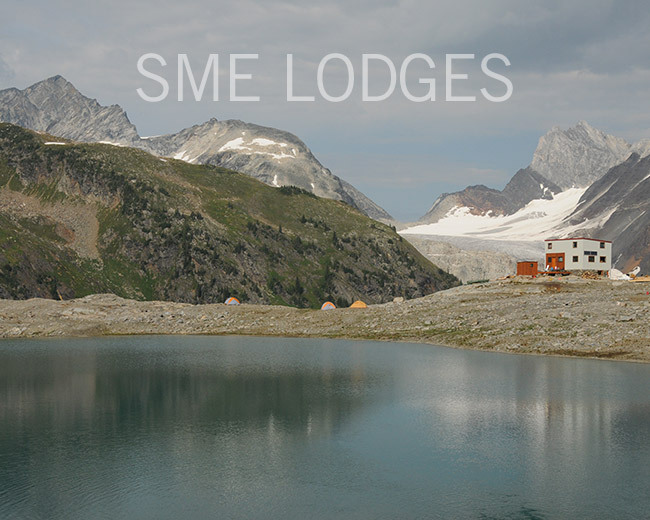 The Empire Lake Chalet allows us to offer Hut to Hut to Hut Skiing and Hiking and will further enhance the SME experience. We are always searching for new ways to give back to our guests. This is reflected in our unbeatable TripAdvisor reviews. 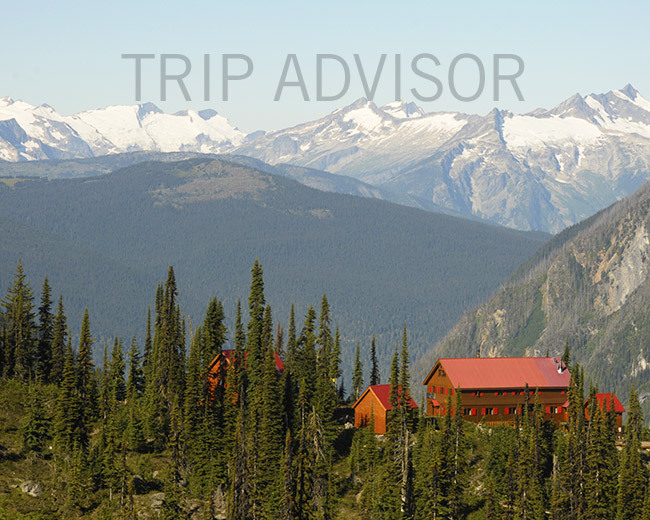 With our 5 stars rating, our guests have mentioned us as "exceeding expectations in every conceivable way", described our hiking as "European hiking without leaving Canada" and insisted that we are a "Must do’ Experience for backcountry skiers". With this said it is no wonder that well over half of guests return every season. 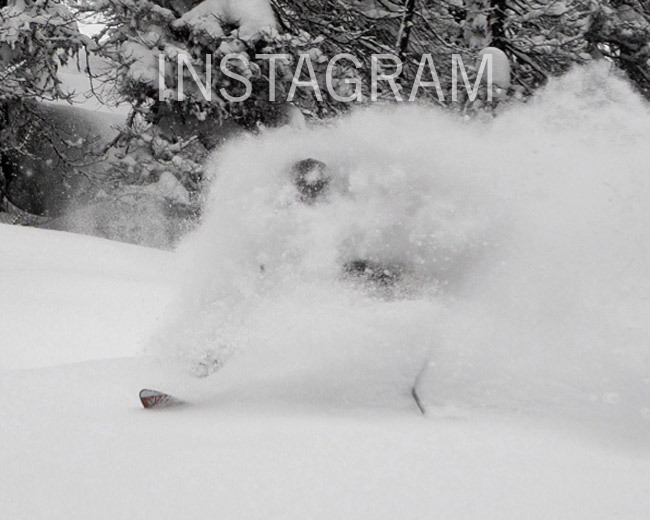 Once you’ve skied our vast glaciers, snorkeled through our glades, walked our alpine meadows and stood on our remote, serene peaks… you'll know why.